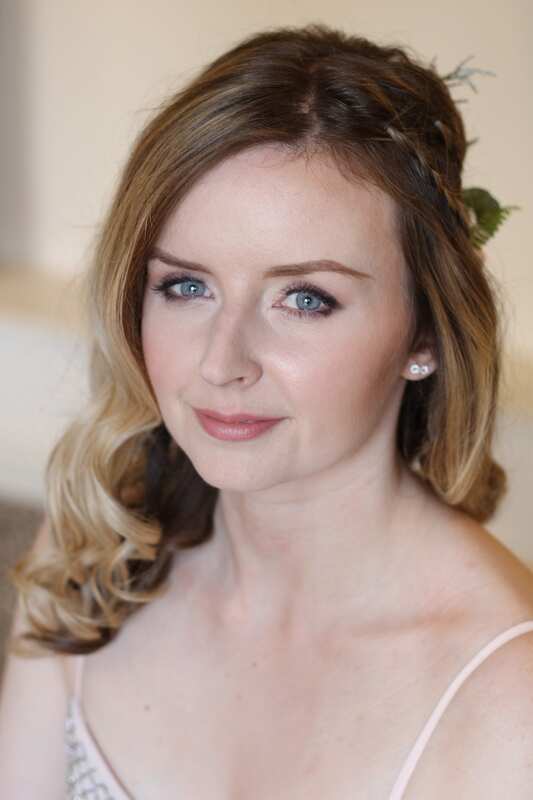 I’m very happy to say that my Caswell House Wedding Makeup has been featured on Love My Dress! Natalie’s wedding was just lovely and she had engaged a super team of suppliers including the amazing photographer Lucy Davenport, sensational Florist Joanna Carter (who seems to to do lots of the same weddings as me; Ive never met her, but her lovely husband always brings the brides their flowers!) and Rachel from Cake by Rachel who made my own wedding cake! You can read the Love My Dress blog here.